Internet marketing allows you to promote your products and services online at a lower cost than traditional advertising. It helps you grow your business because it provides qualified leads from potential customers who are looking for your products and services. 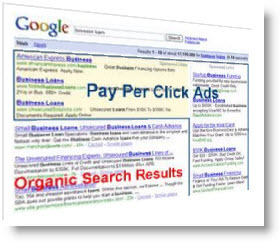 If you’re marketing on the Internet, you’re probably considering pay per click (PPC) search engine marketing. With PPC, you pay only when a potential customer clicks on your ad, so you can estimate how well your ad or the search engine you’re paying is working for you.